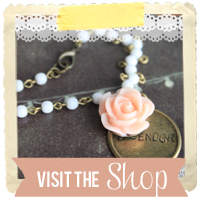 First, have you noticed the new blog and shop buttons over to the left? Danielle from Take Heart designed them for me and I couldn't love them more. 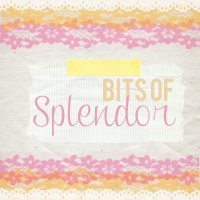 If you are looking for someone to help you spruce up your blog a bit, she's your girl! Cute new buttons! And I love story time!